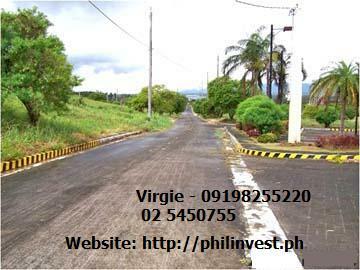 is an exclusive residential village designed in complete harmony with nature located at the historic Calamba, Laguna, a famous eco-tourism destination and now an emerging business hub. 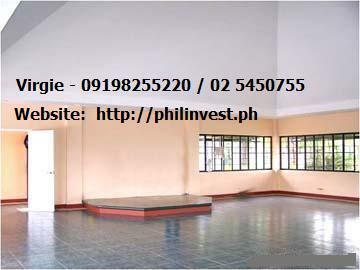 Strategic, Accessible, Panoramic, Affordable. 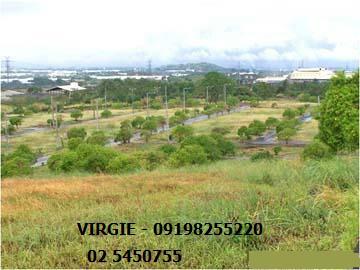 Ridgemont South is where banks, schools, shopping centers, terminals and various business establishments converged at the entry point leading to the International Port of Batangas. 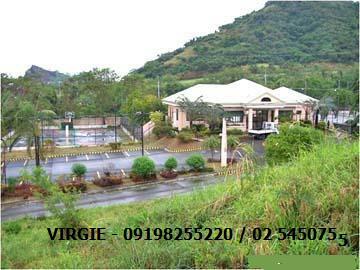 Live life with the majestic view of nature serenaded by the enchanting beauty of Mt Makiling in a mountain site hideaway where Laguna meets Batangas. 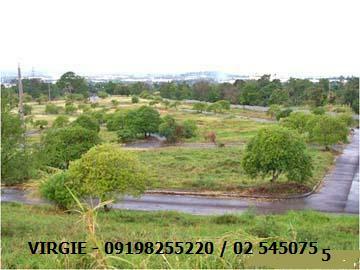 Ridgemont South, a place to feel nature at its best. 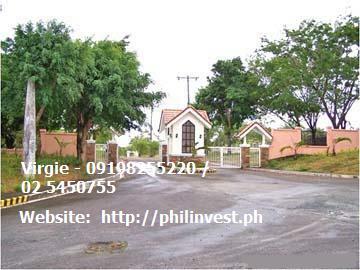 Ridgemont South is located in Makiling, Calamba, Laguna. 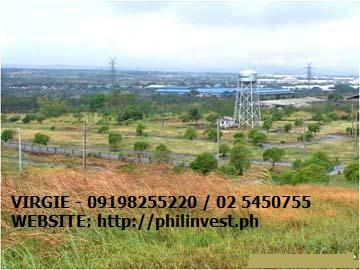 Only 30 minutes away from the Ortigas Commercial Business District and near to schools such as University of Asia and the Pacific, Brent School and St. Paul's College. 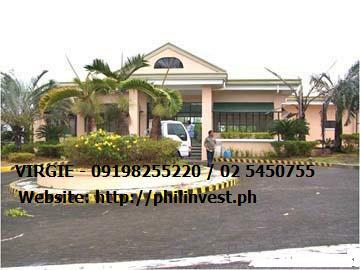 Opt for more leisurely exploits at neighboring commercial establishments like Ever Gotesco, SM Megamall and Robinson's Galleria. 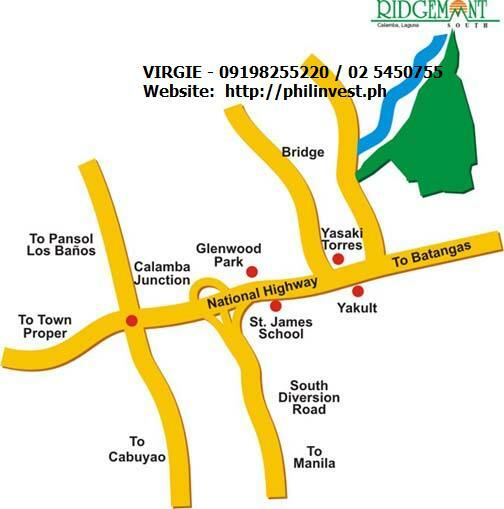 Plus you're only a ride away from Cubao or NAIA! The 24-hour public transportation makes for a more comfortable and easy commuting. 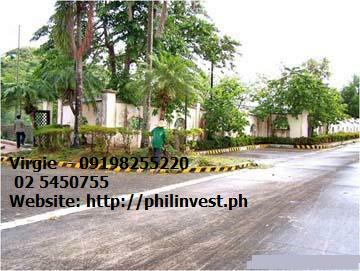 7% Discount on the Downpayment if paid within 7 days.